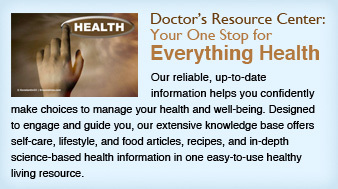 the most comprehensive drug interaction resource online. WellBeingMD SM is committed to providing each patient with an exceptional level of care and attention. At WellBeingMD SM , we are proud to be physician owned and operated. Our dedicated staff works together as a team to provide high-quality comprehensive care. With compassion and understanding, we take pride in paying close attention to each patient’s physical, emotional and spiritual needs. 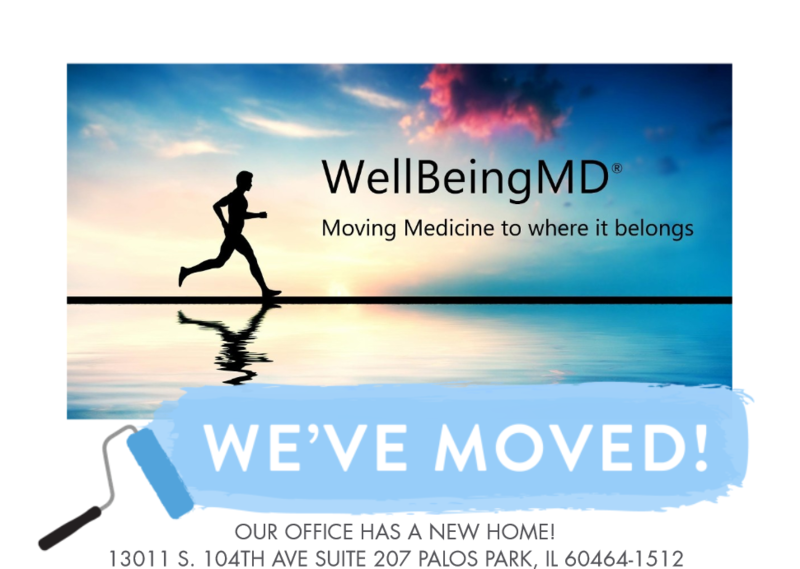 WellBeingMD SM is conveniently located in the Southwest suburb of Chicago – Palos Park, IL. We are open to serve you Monday thru Thursday from 9:00 am to 4:00 pm, and Fridays 9:00 am to 3:00 pm. To schedule an appointment, please call (708) 448-9450. We will always do our best to accommodate your needs. WellBeingMD SM is an independent practice that provides personalized care that is on the cutting edge of science and yet maintains the traditional values of the physician patient relationship. In order to provide that unique blend of medical care, WellBeingMD SM will effective January 1, 2019 be an out-of-network provider for private insurances and a non-participating provider in Medicare. If you haven’t already, sign up for our E-newsletter- FULL of useful health tips, advice, recipes and announcements of upcoming events! Like us on Facebook, and join our active online Wellness community. Click the Facebook logo to go to Facebook Page now! Get our most up to date information by signing up for twitter feeds. Click the Twitter logo to sign up now! 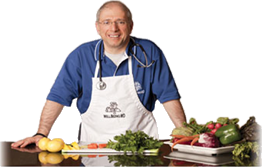 Watch important educational information at WellBeingMDLIVE by clicking the YouTube logo.